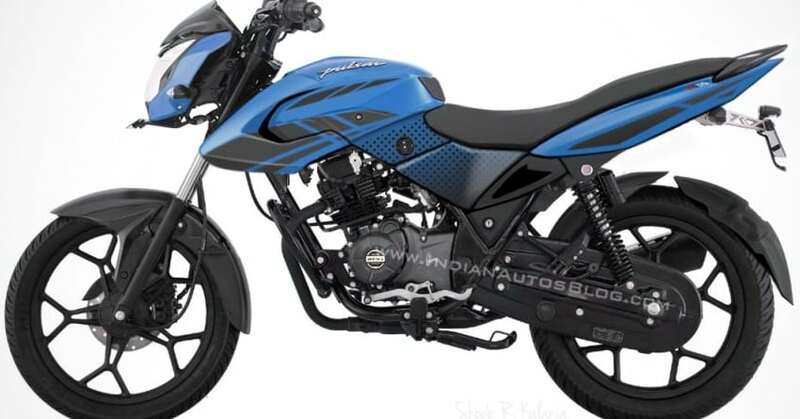 2019 Bajaj Pulsar 125: This is What it Could Look Like! The timeline for non-ABS bikes with displacement higher than 125cc is about to end in India. The morning of April 1, 2019, will see only upgraded products in the dealerships, leading to the discontinuation of products that do not comply with the upcoming safety norms. Bajaj Pulsar LS 135 is the only Indian motorcycle that is higher than 125cc in displacement but much closer to the commuter specific point in comparison to 150cc or 160cc bikes. A report in the automotive sector has already confirmed that Bajaj is working on Pulsar 125. The brand will switch to a smaller engine, saving the additional cost of ABS for the entry-level model. 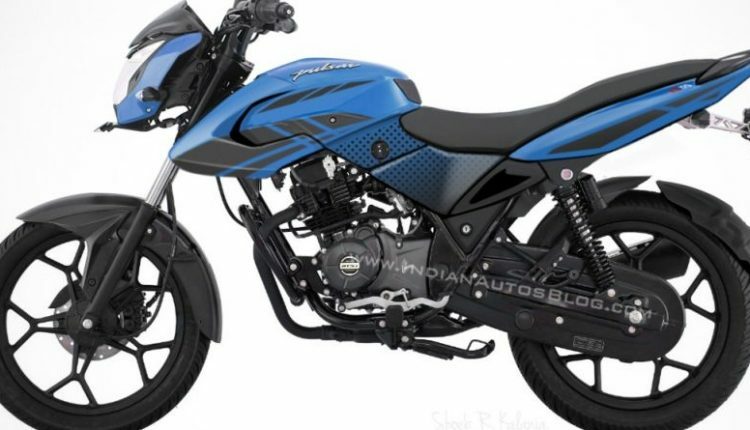 A rendering of Pulsar 125 by IndianAutosBlog shows how Bajaj will try upgrading some of the design elements on LS 135, resulting in a smarter looking machine that is highly inspired by the bigger NS160. In fact, Bajaj used design lines from the LS 135 and made the NS200 for street bike lovers of India. The fuel tank for this 125cc model will stay thin, inspired by the XCD model in terms of design. The tail section is higher than most 125cc models, resulting in sporty overall stance. The alloy wheels are expected to be shared with the Discover series. Bajaj Pulsar 125 LS will use CBS, saving INR 11,000 in comparison to the ABS unit being used on the Pulsar series. 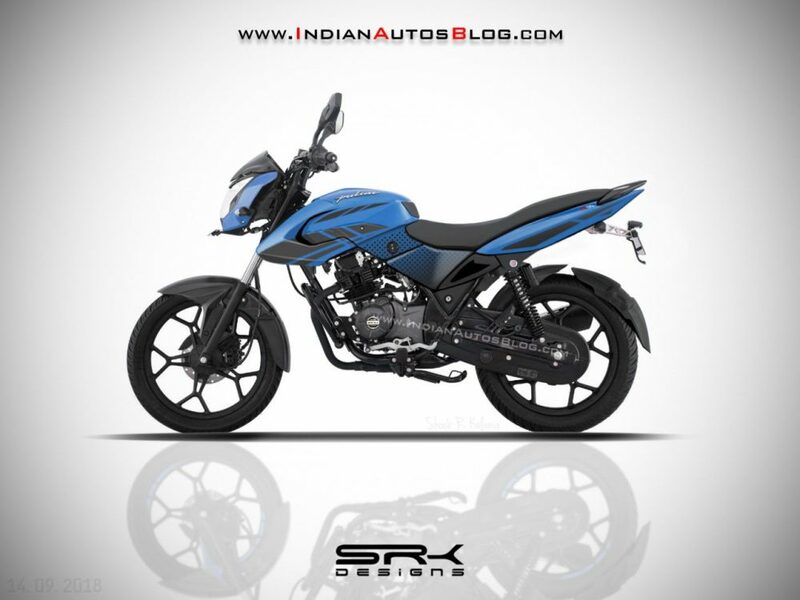 Bajaj will tune the engine, reduce some weight and bring the same quick sprint enthusiasm in their upcoming model. The move of taking popular monikers down to the commuter specific segment is not new, with many international brands switching to lower displacement bikes for addition in sales number. The Pulsar moniker is famous for 150cc and 220cc bikes, offering buyers class-leading sprinting power and higher top speed than competitors. The introduction of a 125cc model will force rival TVS to consider a model that will start from an overall lower spot.